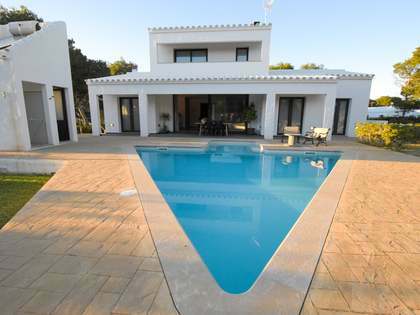 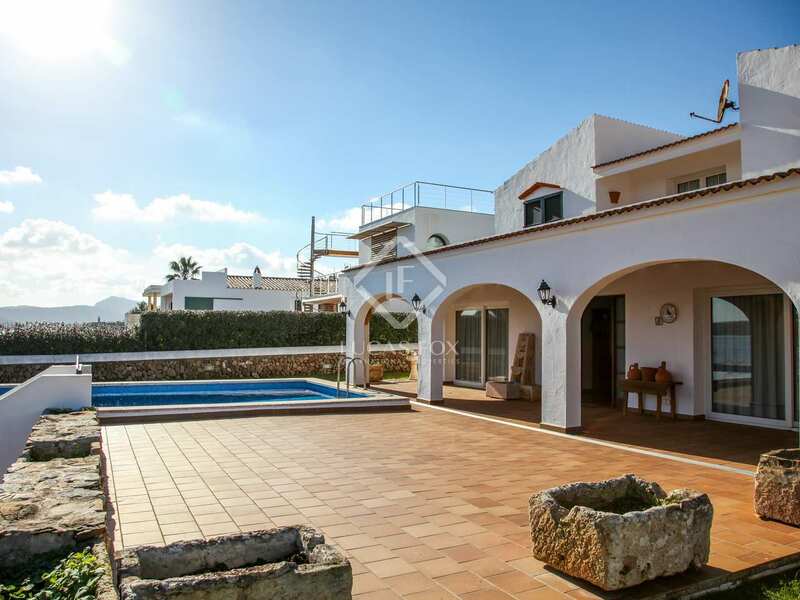 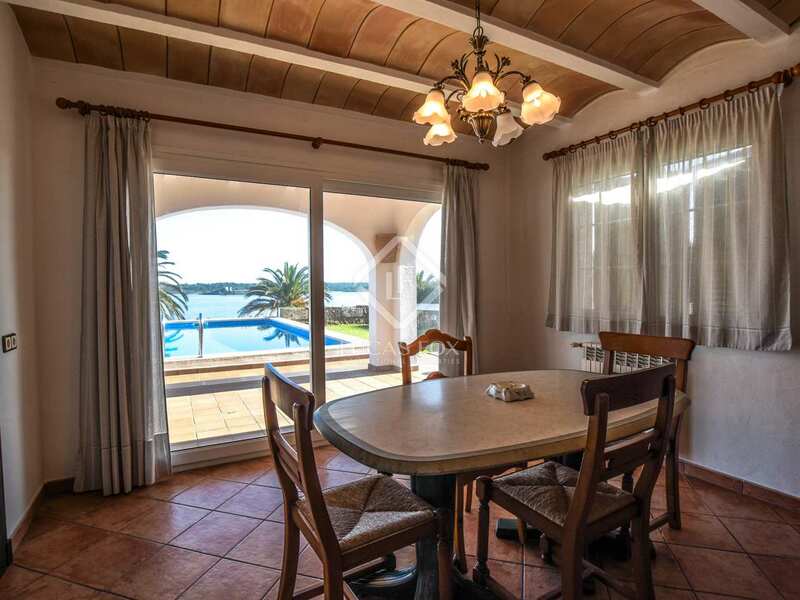 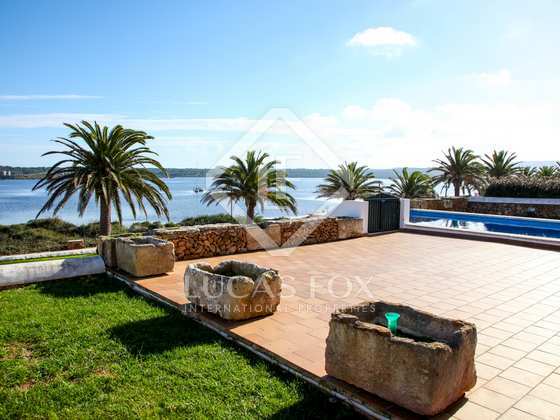 Wonderful 4-bedroom villa with garden and pool for sale on the seafront, in the village of Fornells, in Menorca. 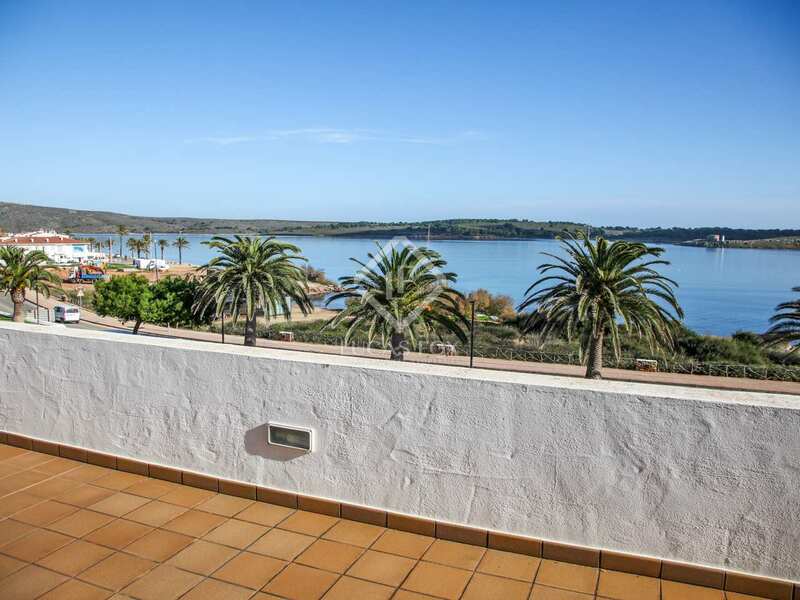 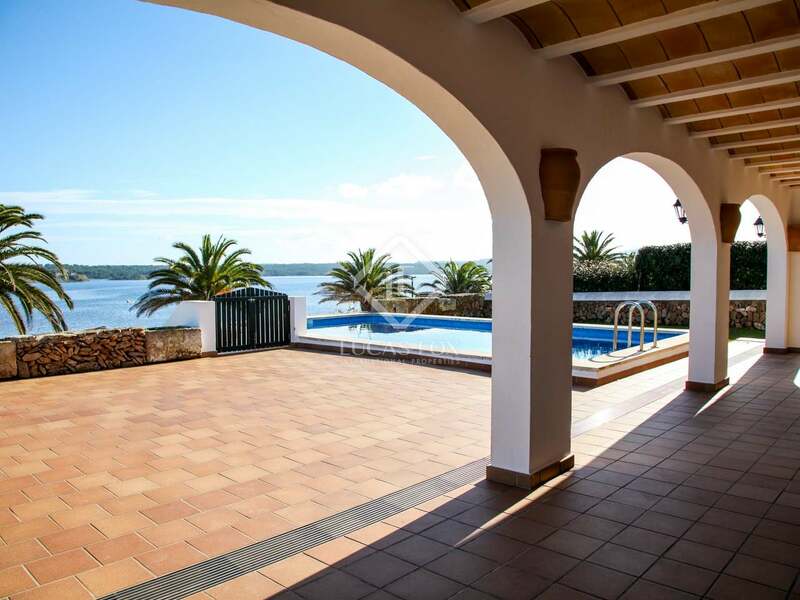 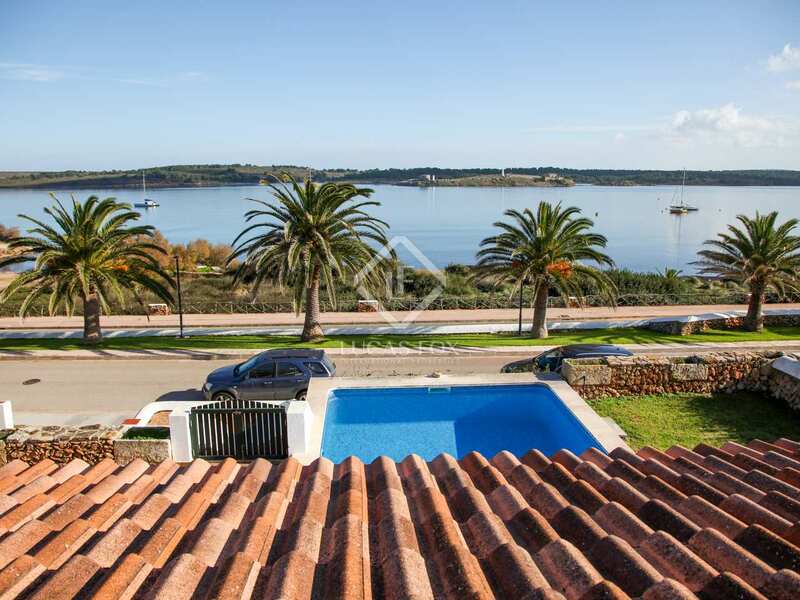 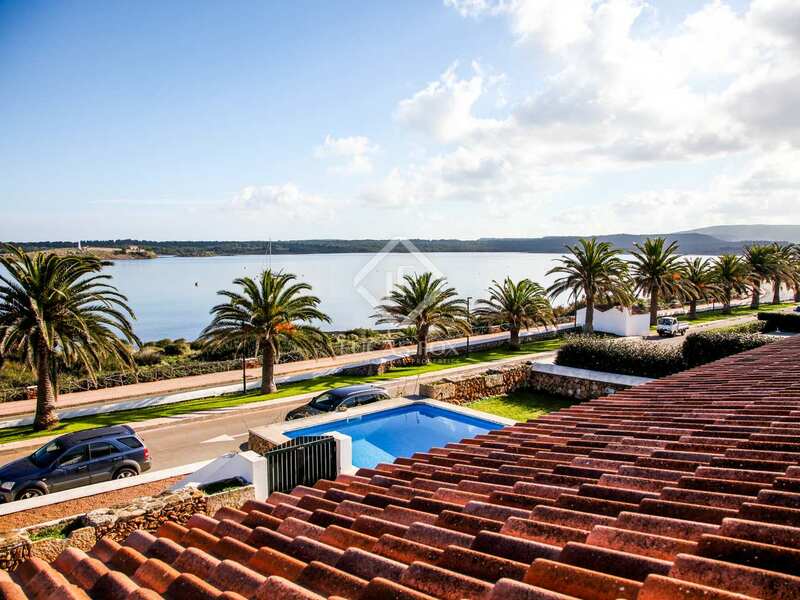 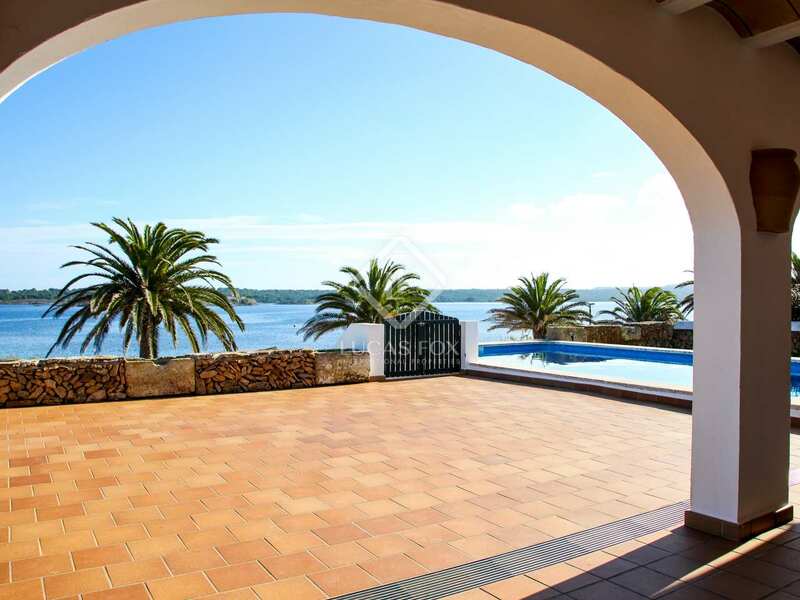 Villa of 276.74 m² located on a plot of 685 m² on the seafront, in an exclusive area with wonderful panoramic views of the bay of Fornells. 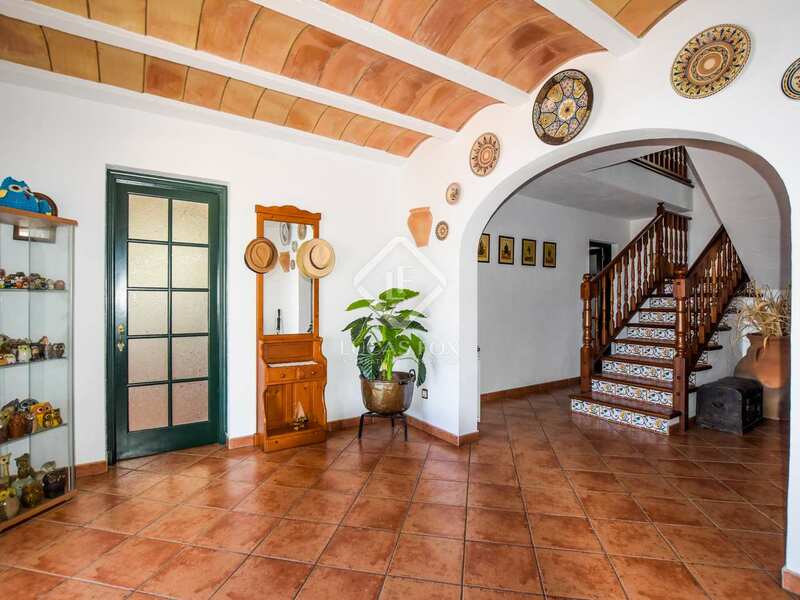 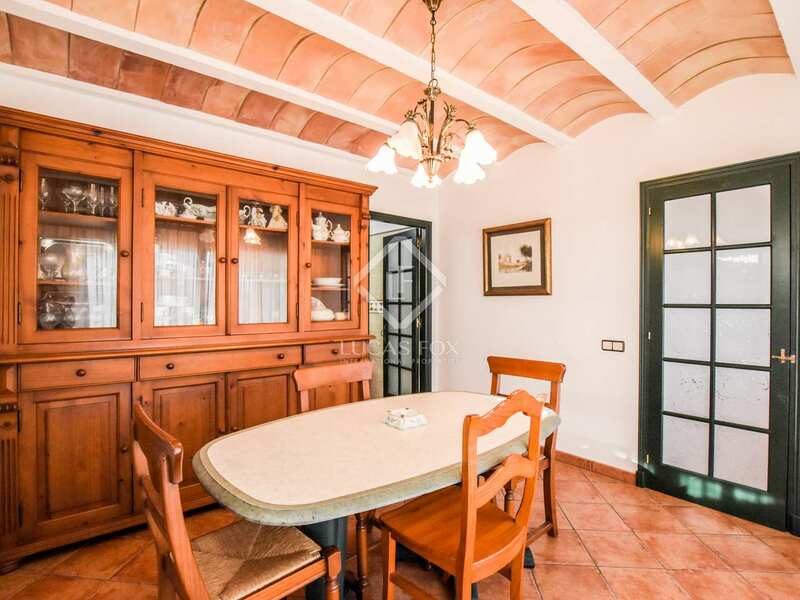 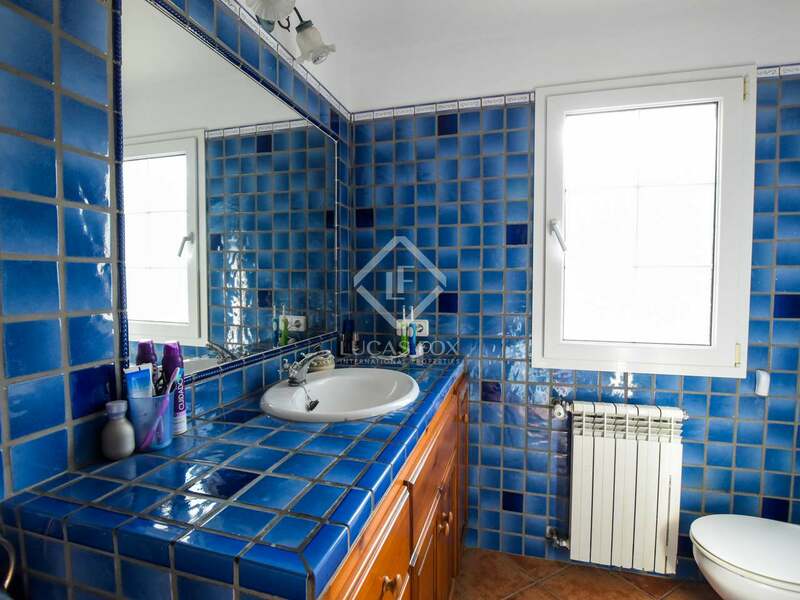 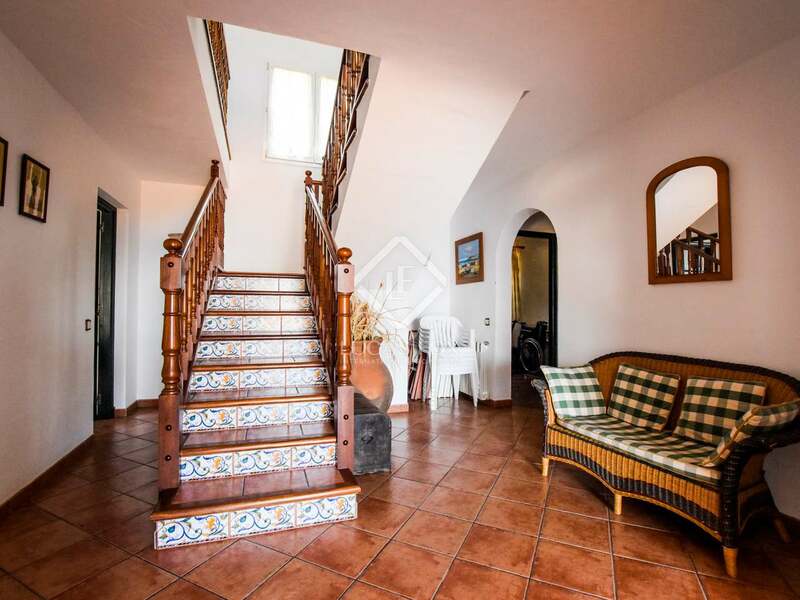 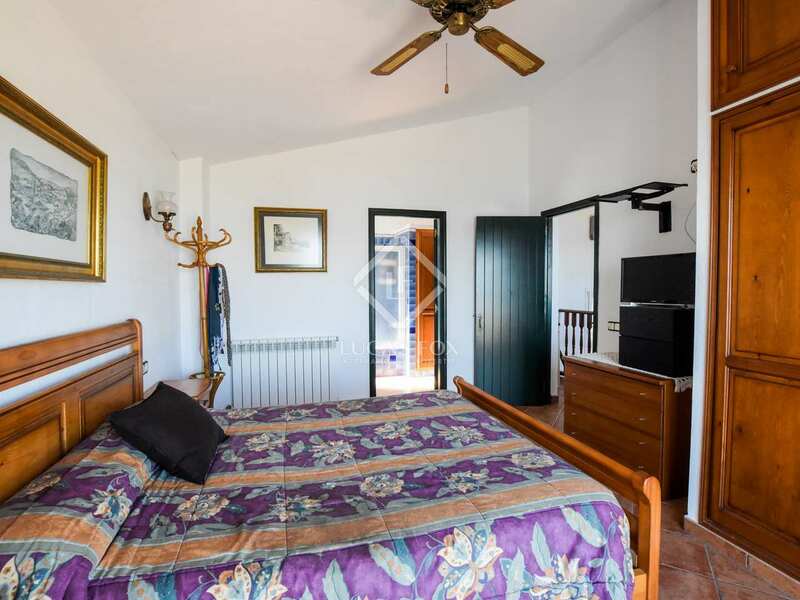 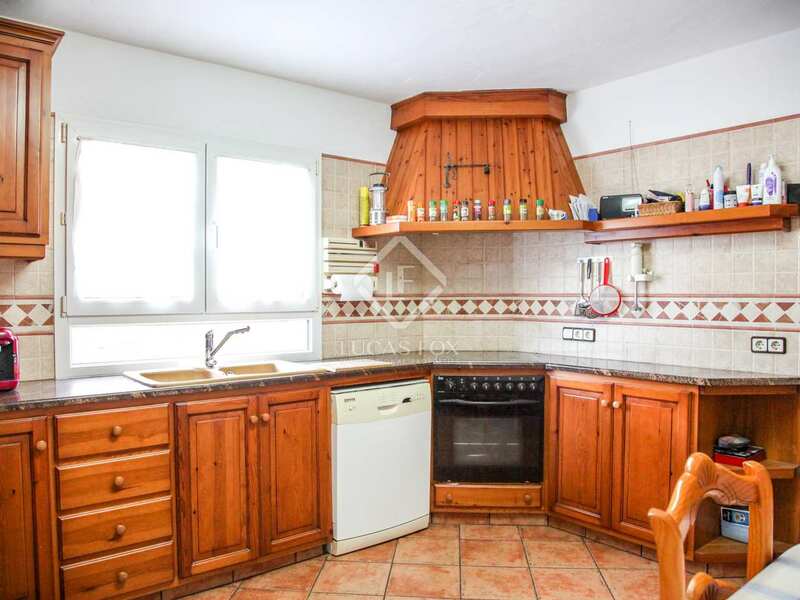 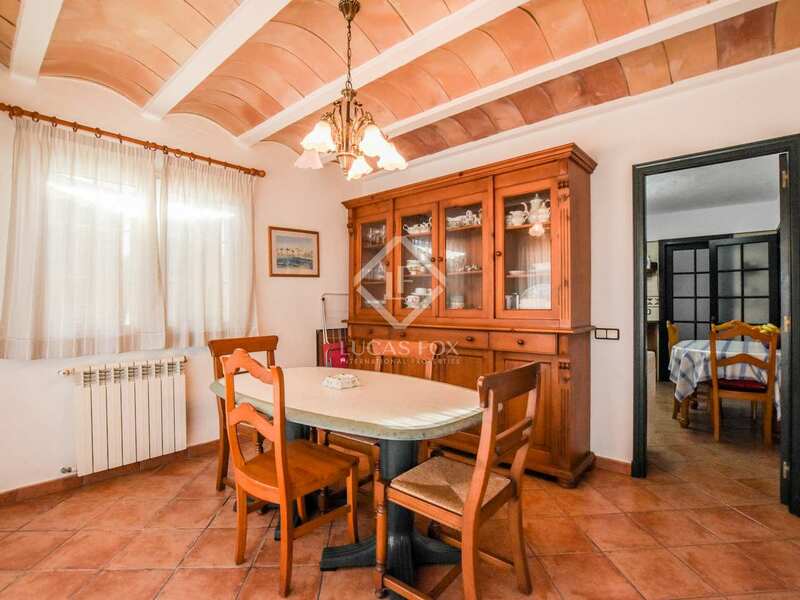 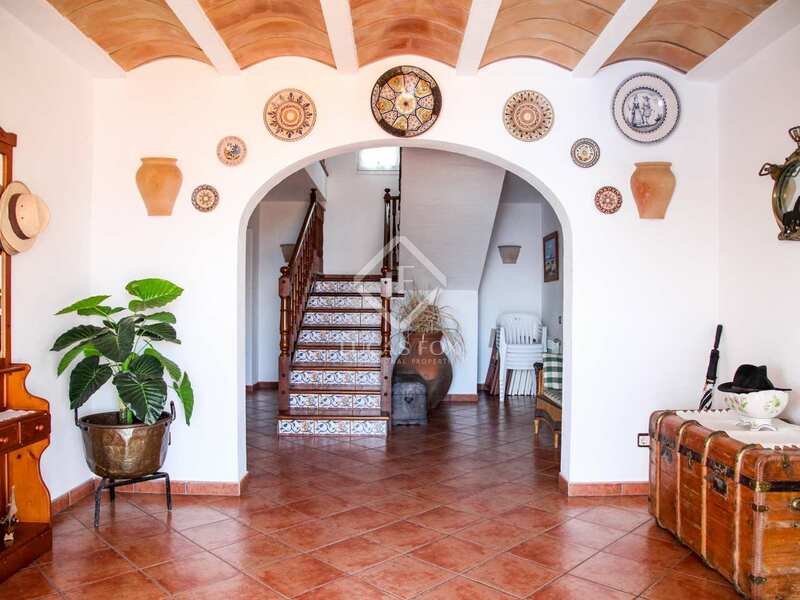 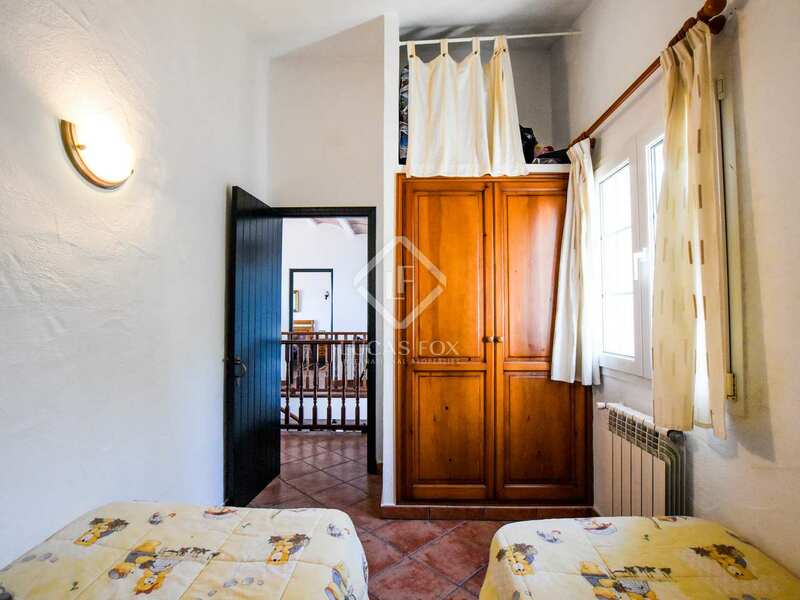 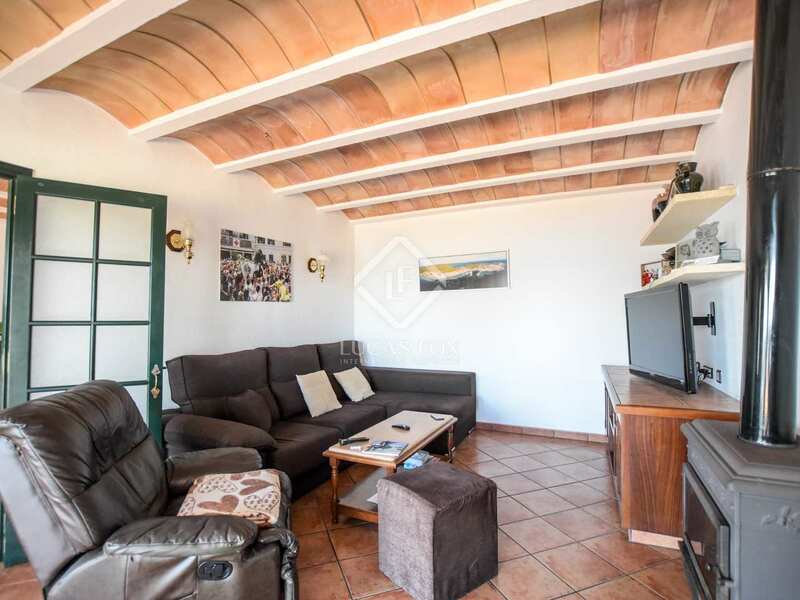 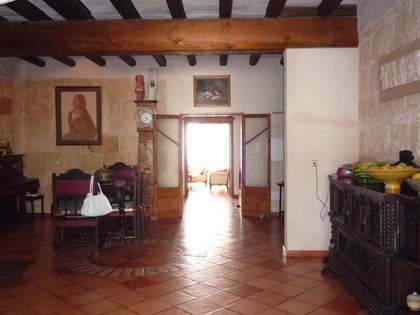 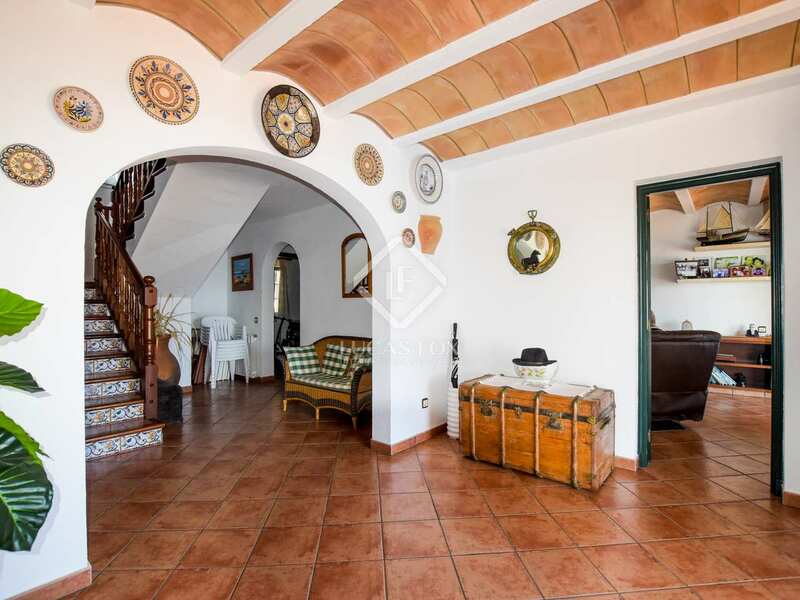 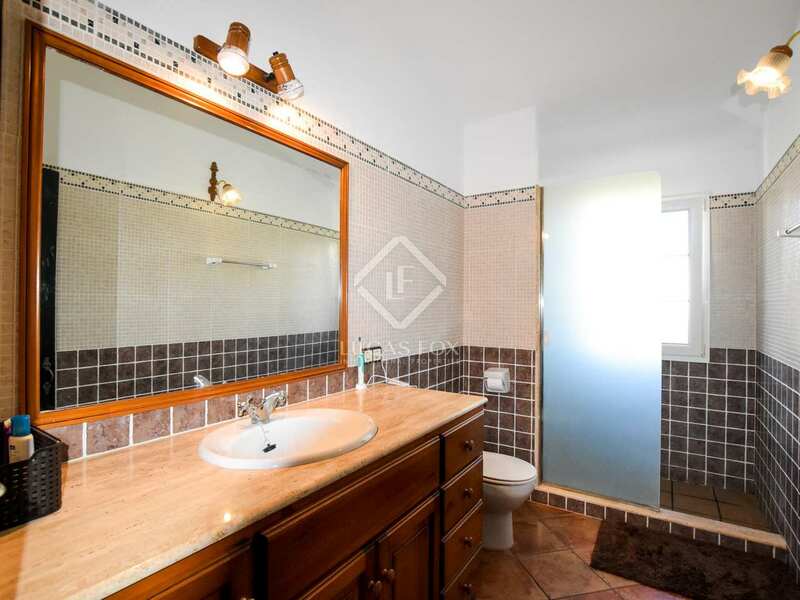 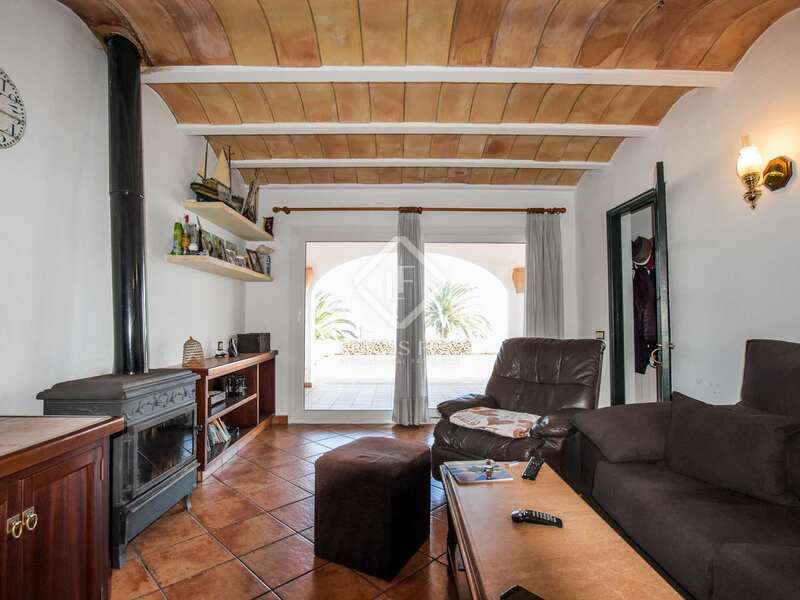 The house is traditional Menorcan style, with typical wooden staircase with mosaics, ceilings with Catalan vaults and teak wood. 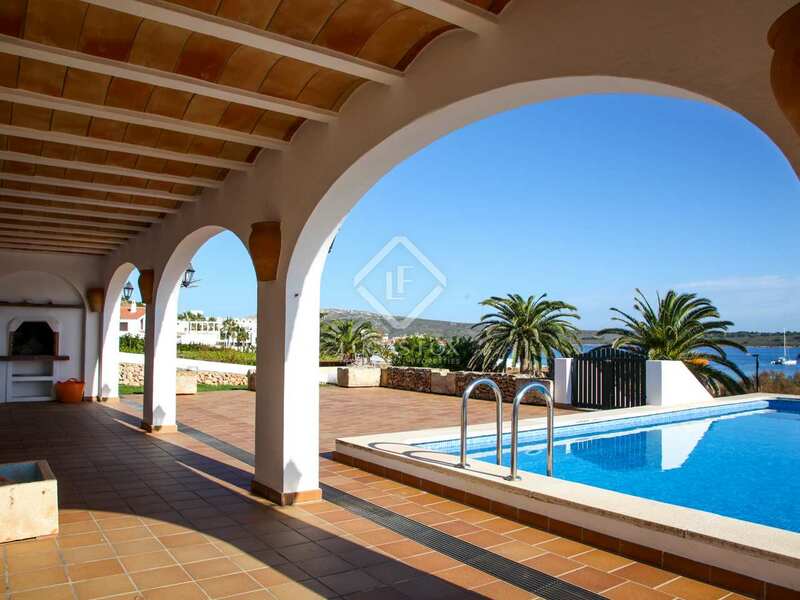 Outside we find a covered terrace, a garden with a pool 92 m² as well as a barbecue. 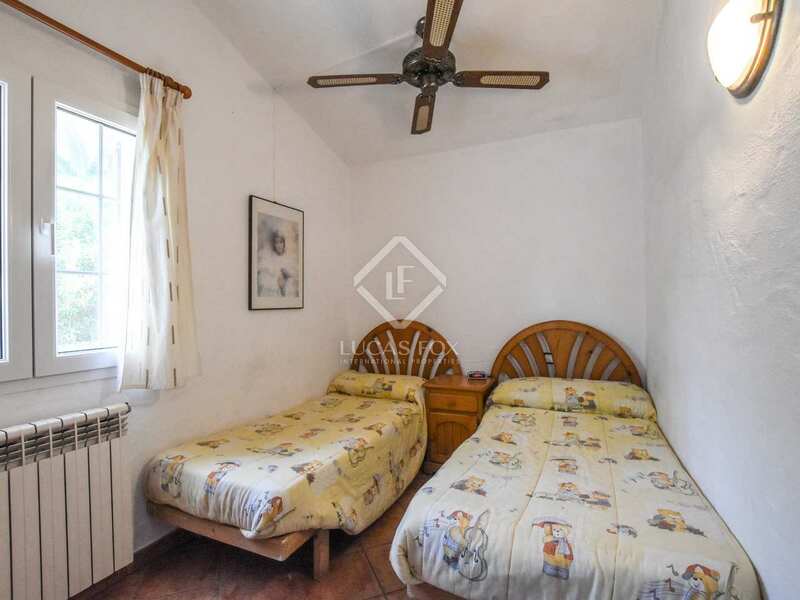 We enter the house on the ground floor where there is a large hallway that leads to the kitchen diner, the living room with a fireplace, a bedroom and a bathroom. 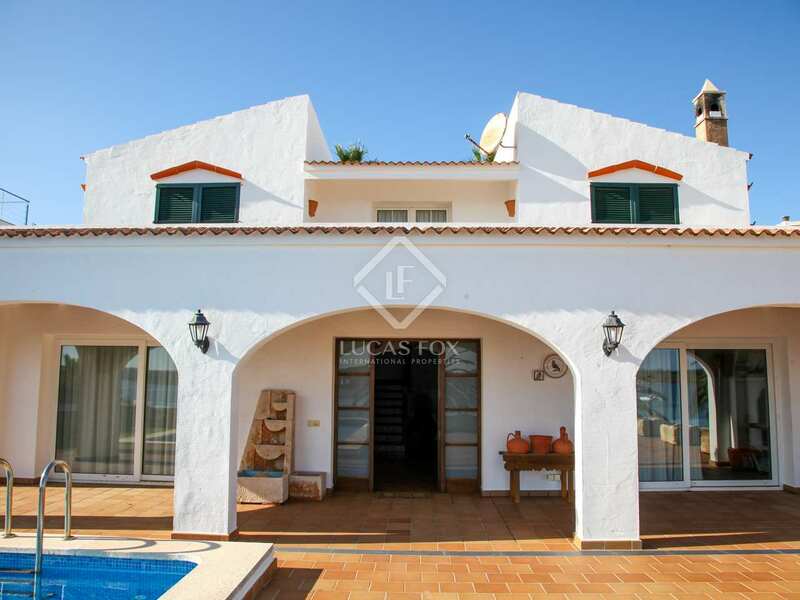 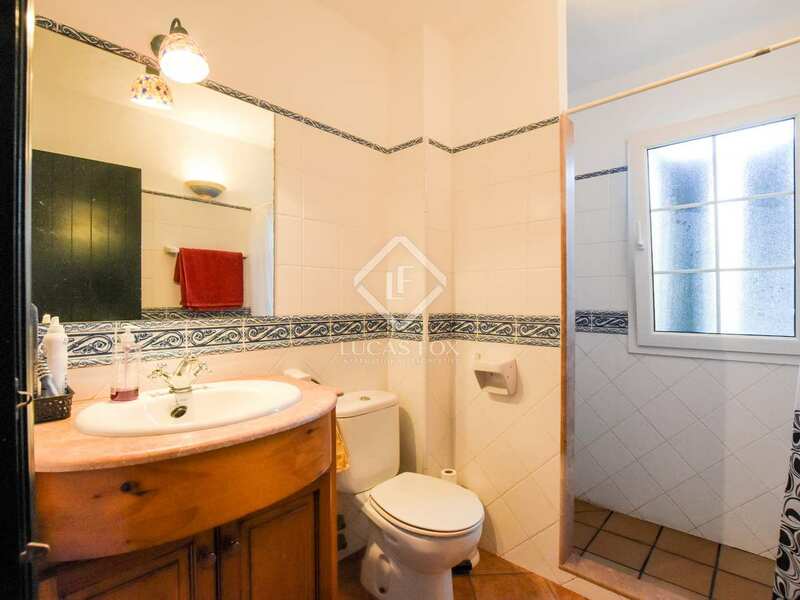 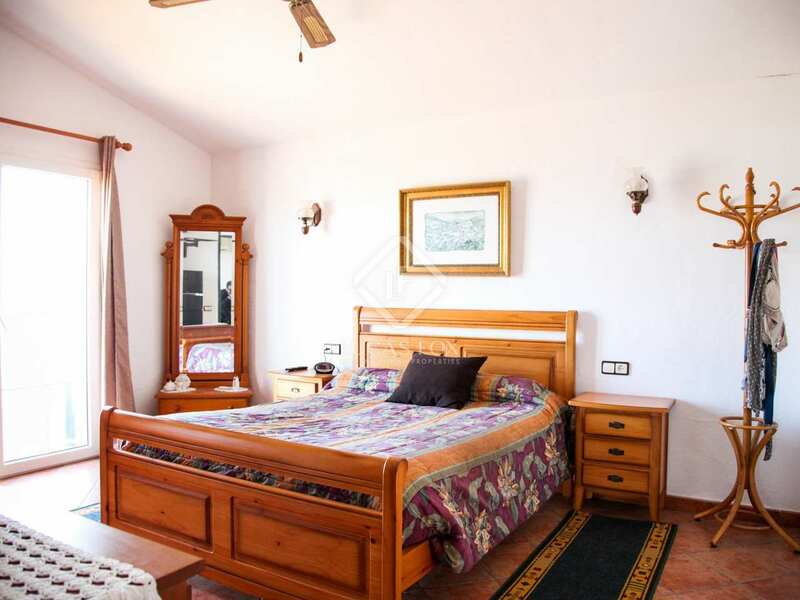 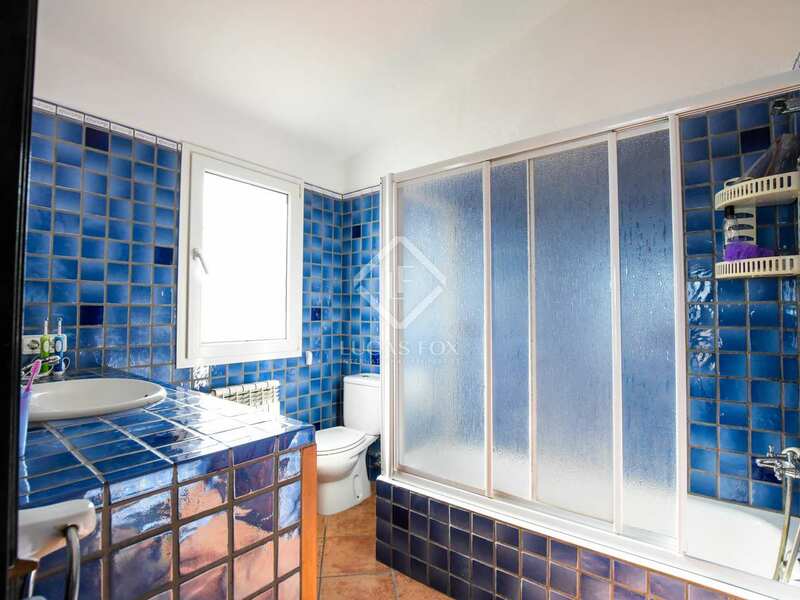 The upper floor has 3 more bedrooms with access to a terrace and 2 bathrooms. 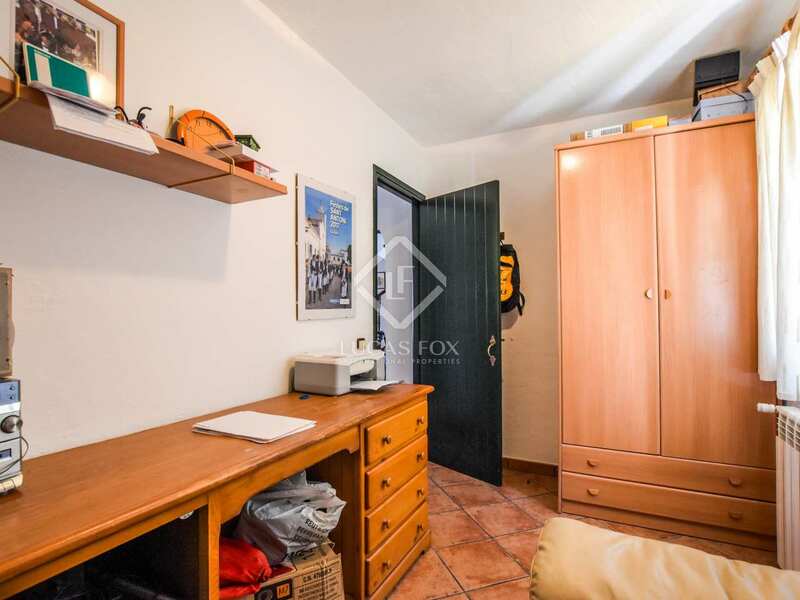 The basement has a garage, also consists of a laundry area and a tank. 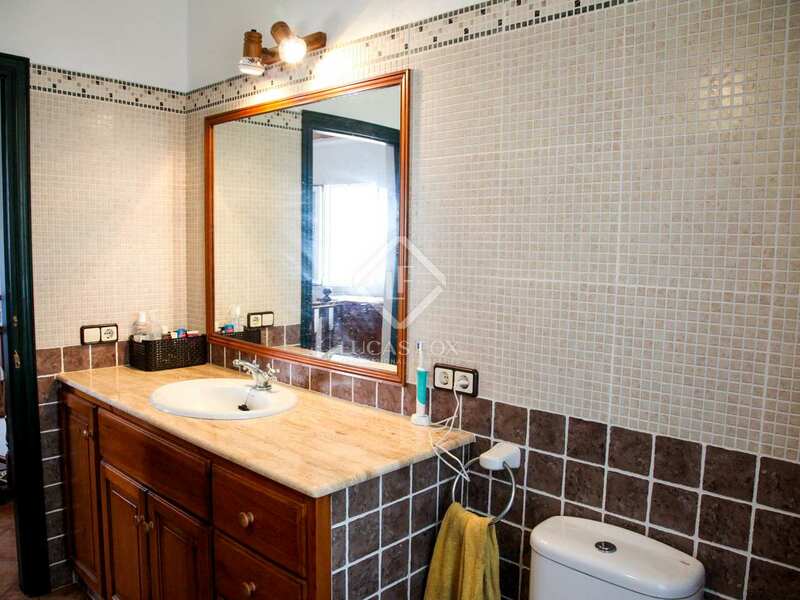 The house has oil-fired central heating, air conditioning and a water softener. 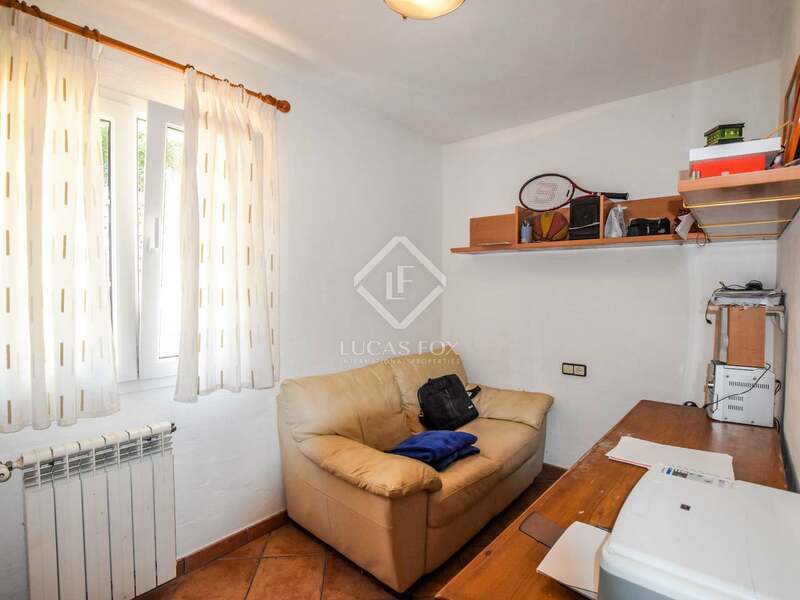 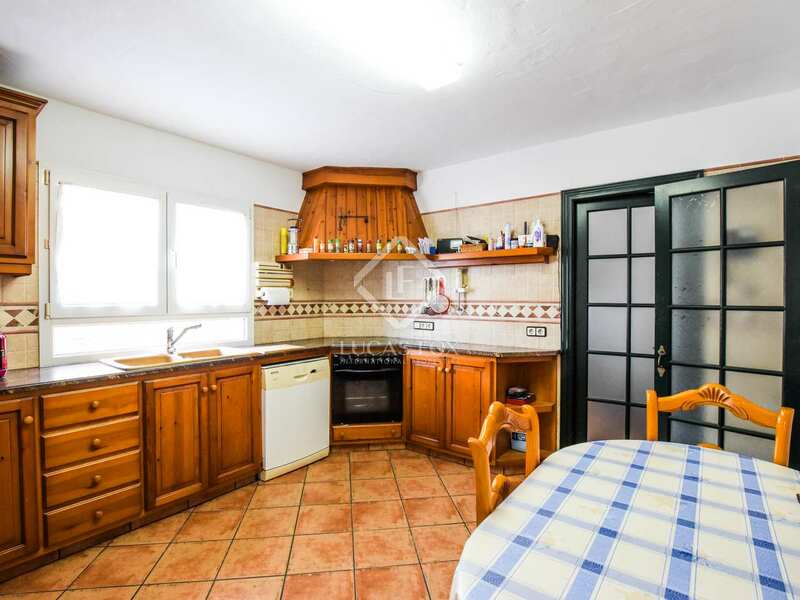 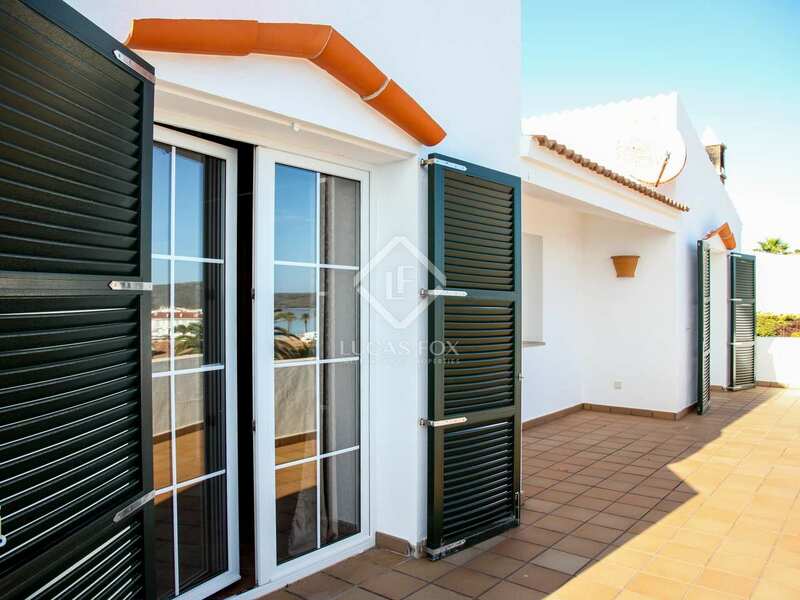 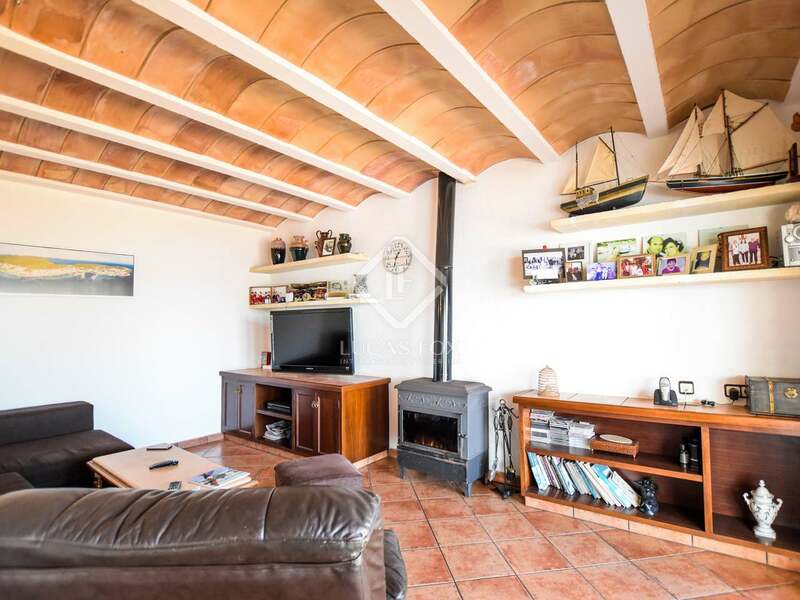 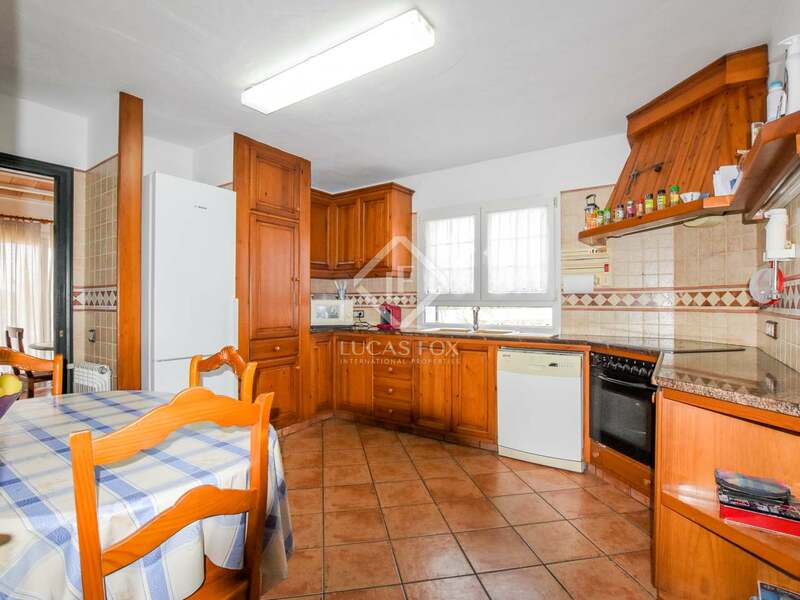 An excellent option for families who want to live in a quiet area near the sea. 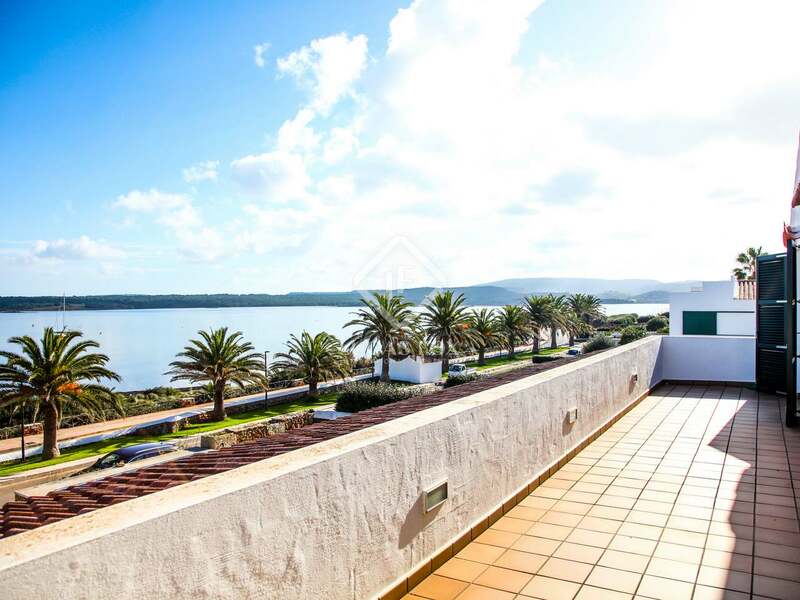 It is located on the seafront, in the town of Fornells, a beautiful fishing village located in the north of the island of Menorca. 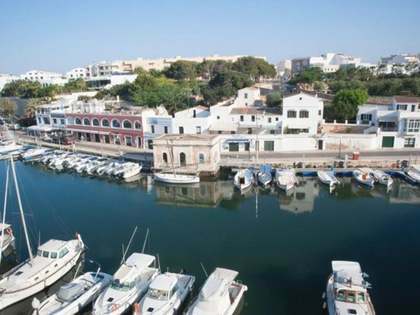 This town is well known for its excellent seafood and fish restaurants.